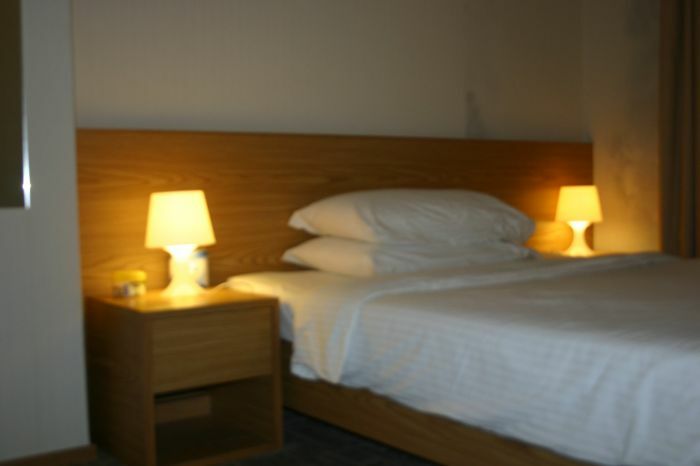 Bigger size beds available in each room, suitable for one to two person each room. There are also rooms available for family. Only 3mins walk from MTR Causeway Bay station, No14 busstop of A11 bus from HK international airport. From mainland china, please take taxi or citybus from Kowloon (HongHum)station. Please book early especially peak season. Deposit should be paid when confirm bookings. You could change your booking details (date, type of room, etc) at least 3days before your check IN date only when there are any availabilities. All deposits are non-refundable.Normal Season; pay 10% deposit to confirm your booking.Peek Season: pay full amount to confirm your booking.